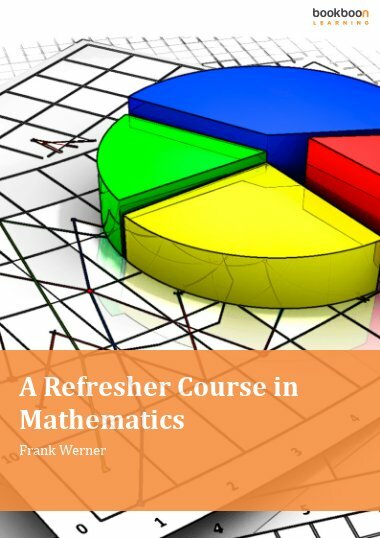 This book consists of the lecture notes, problems and solutions from the Coursera course “Fibonacci numbers and the golden ratio.” Links are provided to the videos used in the course. 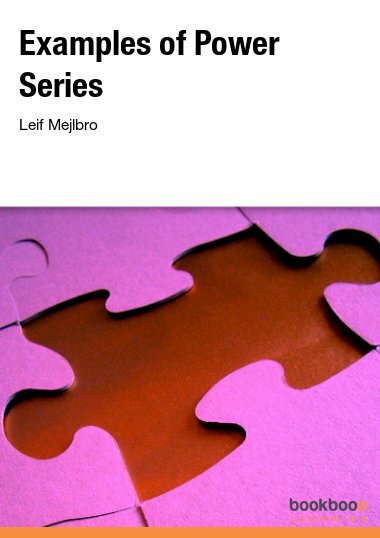 This book consists of the lecture notes, problems and solutions from the author’s Coursera course “Fibonacci numbers and the golden ratio.” YouTube links to the course’s videos are provided at the top of each lecture. In these lectures, we learn the origin of the Fibonacci numbers and the golden ratio, and derive a formula to compute any Fibonacci number from powers of the golden ratio. We learn how to add a series of Fibonacci numbers and their squares, and unveil the mathematics behind a famous paradox called the Fibonacci bamboozlement. We construct a beautiful golden spiral and an even more beautiful Fibonacci spiral, and we learn why the Fibonacci numbers can appear unexpectedly in nature. 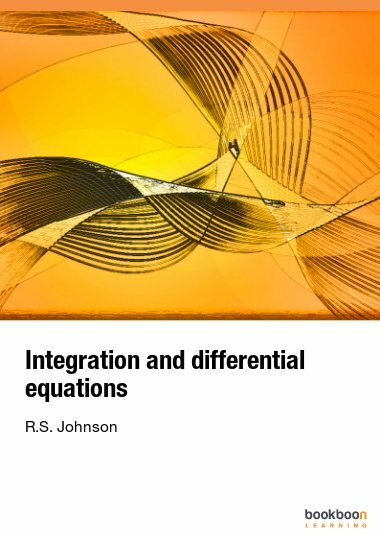 At the end of each lecture, students are given interesting problems to solve, and the author’s detailed solutions are provided in the book’s Appendix. Congratulations to Prof. Chasnov for his amazing course and book. An extremely rare opportunity for someone interested in the beauty of Mathematics. 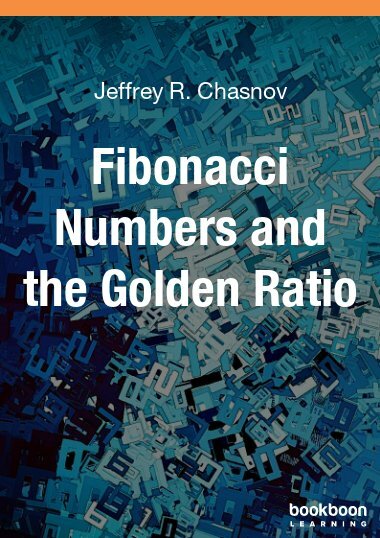 A great book about Fibonacci Numbers and associated topics. 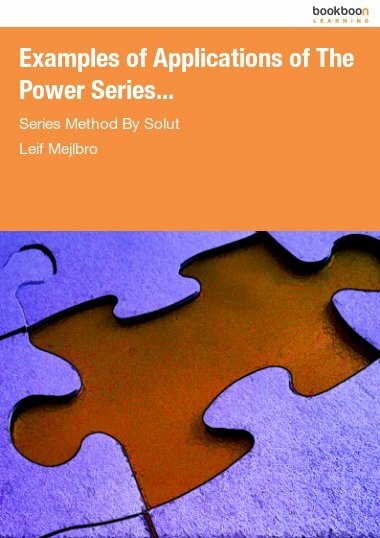 It is well explained and includes a lot of exercises. It was very helpful for me during the course. 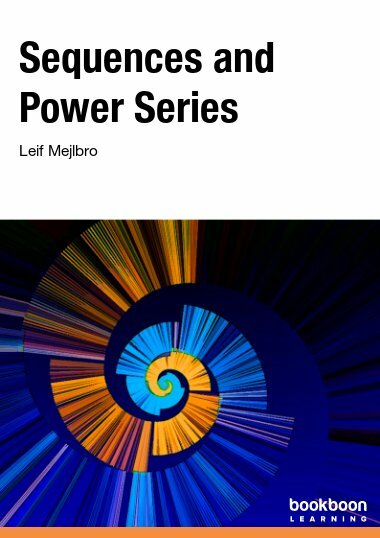 Very good material on the topics of Fibonacci ratio and other related topics. I found it a little too concise, however, it covered all the needs of the course it accompanied. Quite a good read standalone as well. If only it contained a little more material and info, it would have been even better. So much fun and so interesting! Excellent! Very clear explanations, very helpful drawings and diagrams, most informative and interesting! 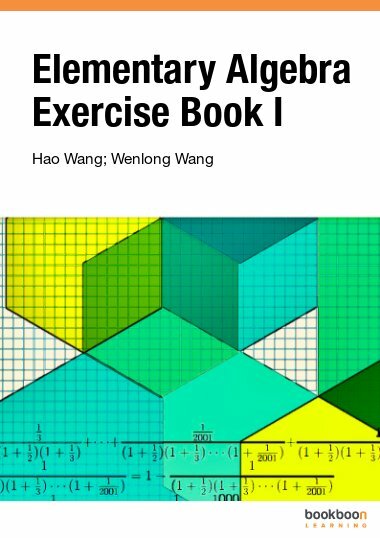 Very good explanations with many exercises to apply knowledge. Links mathematical analysis to natural phenomena... really interesting! Step-by-step, making it easy to work through. Some challenging problems, which makes the whole experience more rewarding. Definitely recommended!